MANILA—A standoff turned bloody Friday between Malaysian security forces and Filipino followers of a Muslim clan leader claiming the Malaysian state of Sabah as part of the old Sultanate of Sulu. 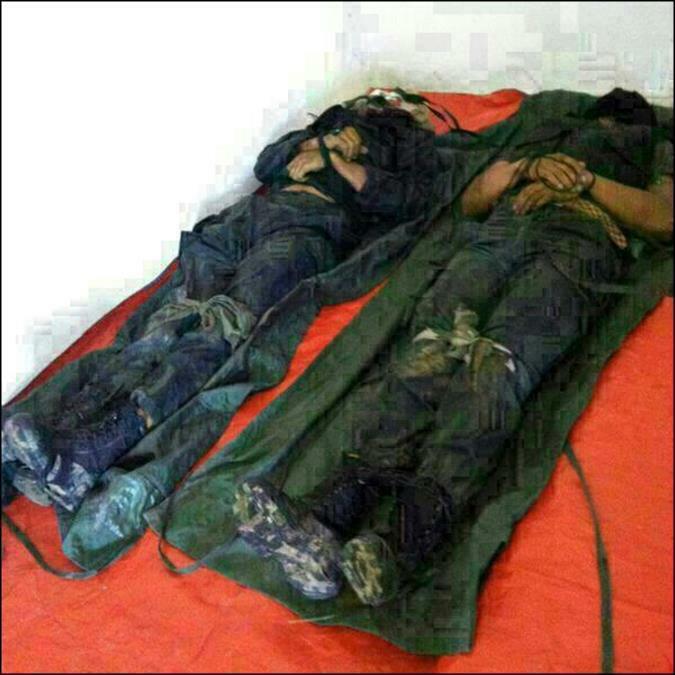 Twelve Filipinos were killed as well as two Malaysian police officers. Meanwhile, Malaysian Prime Minister Najib Razak said the Filipino group shouldn't test his resolve to protect the sovereignty of his country. Sabah Police Chief Hamza Taib said the fighting wasn't over in the village of Lahad Datu, where armed Filipino invaders landed about three weeks ago. "We have tightened the cordon. There are about 80 to 100 armed people holed up. We want to end this as soon as possible," he said. 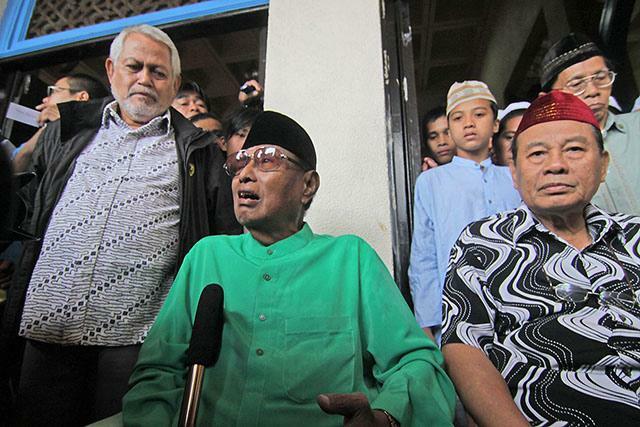 The clan members were part of about 180 followers of Jamalul Kiram III—one of several people claiming to be the Sultan of Sulu—who came from the southern Philippines on Feb. 12. 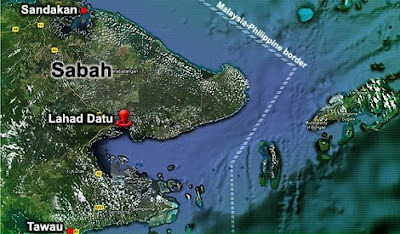 The armed men, led by Mr. Kiram's brother, Sulu Sultanate Crown Prince Agmuddin Kiram, have been asserting a historical claim dating back to 1658 to Sabah, which is in the Malaysian portion of the island of Borneo. 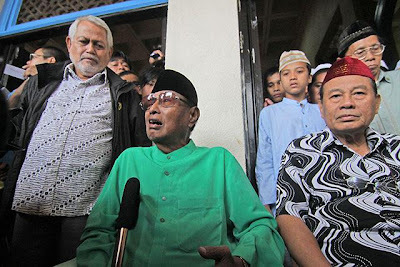 A spokesman for Mr. Kiram, Abraham Idjirani, said in a news briefing, "The sultan [of Sulu] is saddened by the news" of the reported violence. 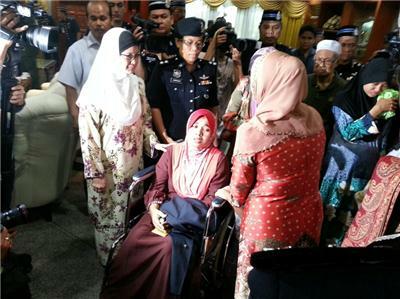 Mr. Najib expressed increasing frustration with the situation in Sabah. 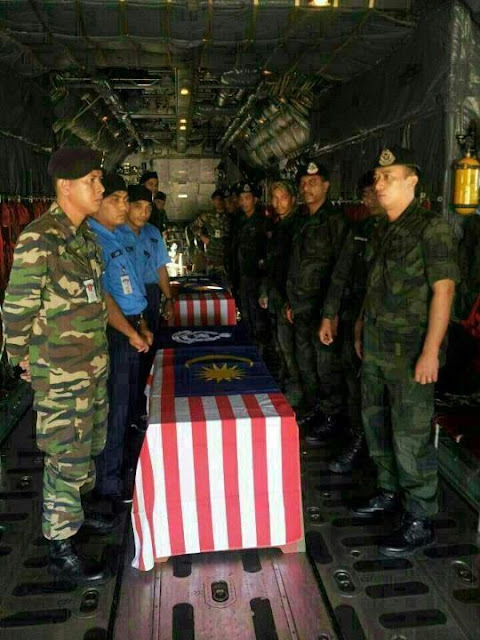 "We have been very courteous in tackling the intrusion issue in Lahad Datu....Those involved must realize that what they did was a big and serious mistake," the Malaysian official news agency Bernama quoted him as saying. "We will do what it takes to defend the sovereignty of our country," Mr. Najib added. The Philippine government asked to be given full access to the Kiram group so that they could receive medical and consular assistance, Philippine Foreign Affairs spokesman Raul Hernandez said. The Philippines Foreign Affairs secretary, Albert del Rosario, has also requested a full briefing.